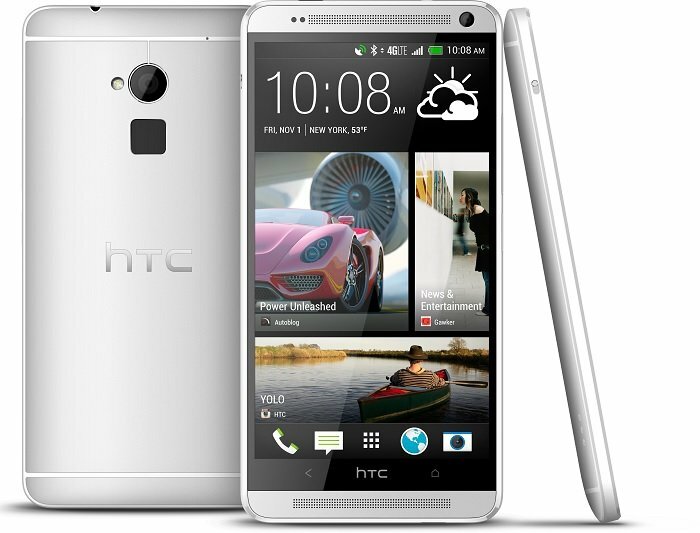 The HTC One Max is the latest smartphone to get the Android Lollipop update, the update comes in the form of Android 5.0. The Android 5.0 Lollipop update for the HTC one Max has been released as an over the air update and it would appear that the update is rolling out in a number of countries. The HTC One Max Android 5.0 Lollipop update brings a range of new features to the handset, which include Google’s material design. The update is around 760 MB in size and it has been released as an OTA update. You can check to see if the Android Lollipop update is available for your HTC One Max smartphone from the settings menu on the device. If you receive the update on your handset, leave a comment and let us know, also let us know which country you are in.